I have a form with different hidden fields which show up conditionally depending on what the user selects in the previous field. Or if user selects "B", A and C remain Hidden. In the email notification for me, the conditionally hidden fields are not shown. But in the auto responder email for the end user, they receive all A,B, and C even if B and C are blank. How can i ensure the end user receives the same auto-notification that I do so there are no extraneous fields? I have the exactly same question! Unfortunately, it is not possible to hide empty fields on the auto-responders. It is only possible on the notification emails. 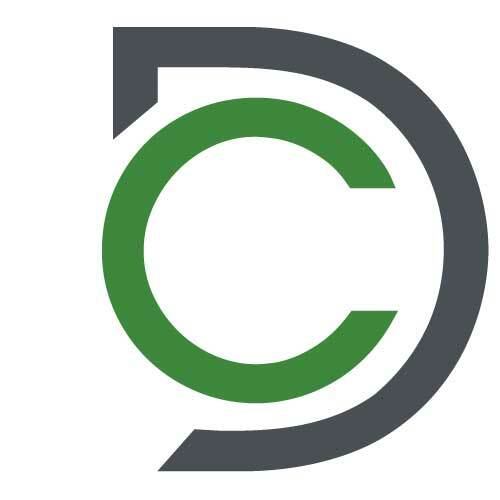 We are planning to rework the email tool. Then, this might be possible. I figured it out. 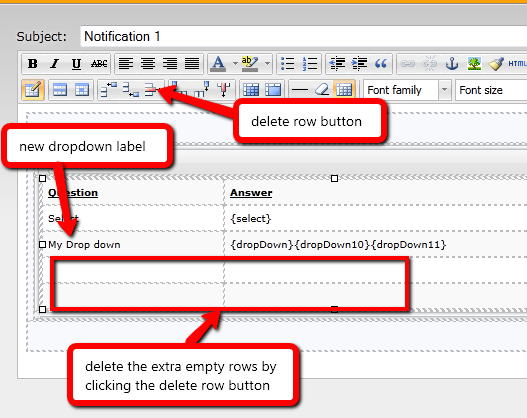 You can redo the html in the auto-response and just delete the extra titles. The variables only show up if the items in that field is selected so you don't end up with extraneous empty boxes. So it only shows the one you want within one field. It's good to know that you have found an effective workaround while the said feature is not available yet. Feel free to contact us again if you have other questions or concerns. Thank you! I see that you said it is possible with notification emails. How can you hide these fields on notification emails? 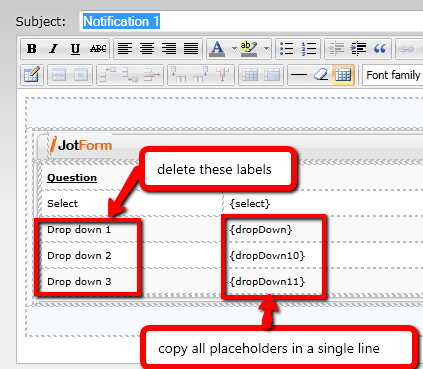 In your notification mail, copy all the placeholders (enclosed in a bracket) of the conditional drop downs in a single row, with a new custom label on the left column. Basically, what we did is we consolidated all the hidden fields in a single row. 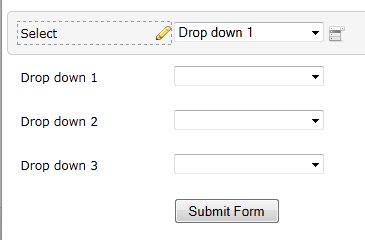 Since only one drop down will be present at a time, the other dropdown's placeholders will generate an empty value, so only one value will be visible in the actual notification mail sent when a submission is made. We hope you find these steps clear and concise . If you need any clarifications, just let us know. Thanks!